The Air Jordan 5 OG ‘Black Metallic’ has been one of the most notable and popular releases to date, since 1999. Featuring the classic black, fire red, metallic silver and white colourway like the last two released models. Black nubuck graces the uppers while the paneling have transparent mesh. 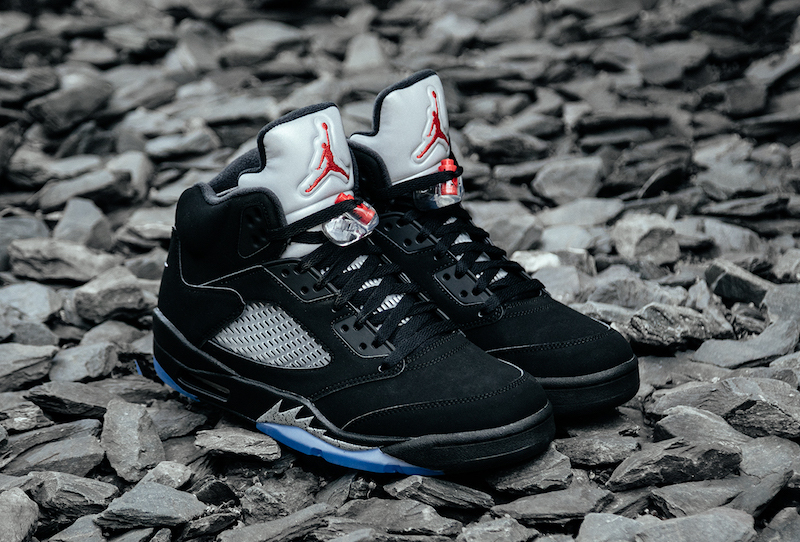 3M reflective material is used on the tongue tab while fire red fills in the Jumpman logo. 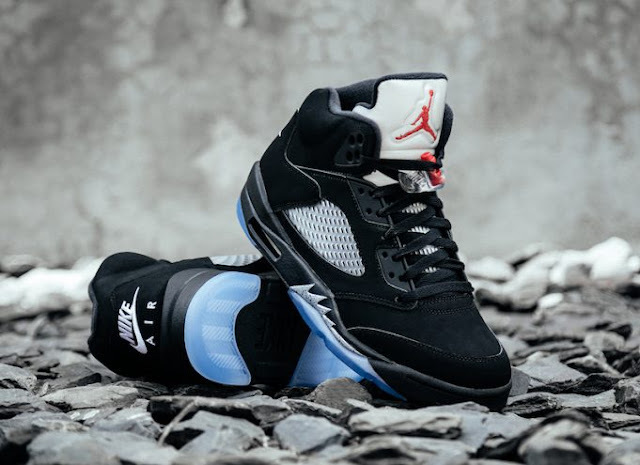 Metallic silver with a black speckled overlay fills in the fighter jet graphic on the midsole and a translucent tint is placed on the outsole. 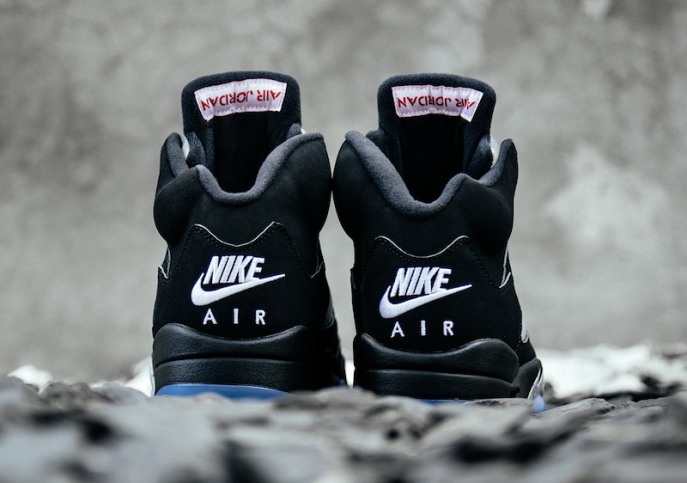 The Nike Air Jordan 5 OG ‘Black Metallic’ will drop on Saturday, 30 July 2016 at selected retailers.